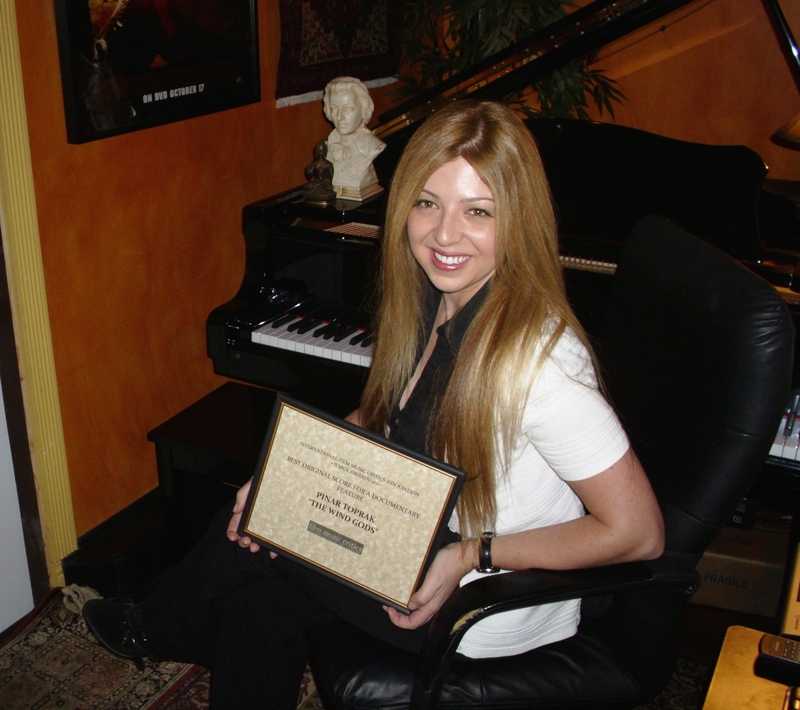 Composer Pinar Toprak has been presented with the International Film Music Critics Association Award for Best Documentary Score in 2011, for her score for The Wind Gods, by IFMCA members Jon Broxton and Craig Richard Lysy. 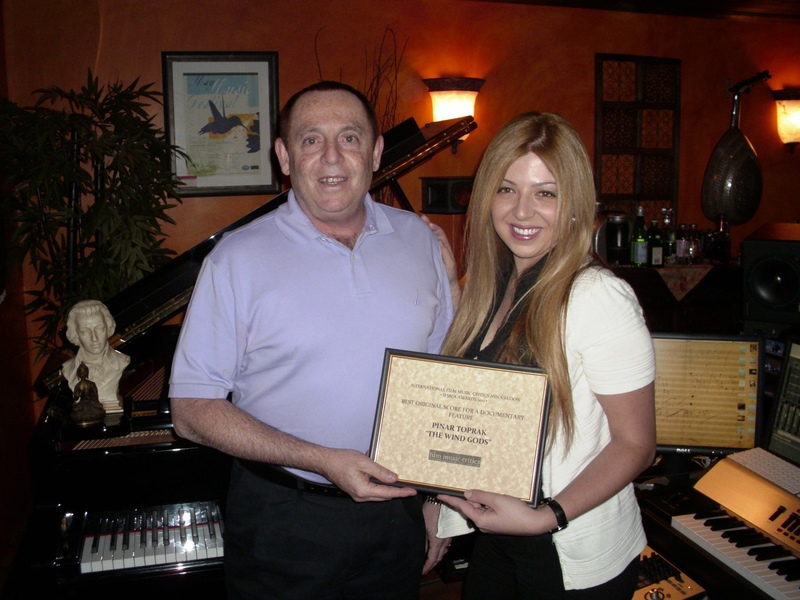 This is Toprak’s second award in two years, having been awarded the IFMCA Award for Best Comedy Score in 2010 for her score for The Lightkeepers. The other nominees in the documentary category were Frozen Planet by George Fenton, Hold At All Costs: The Story of the Battle of Outpost Harry by Larry Groupé, Jig by Patrick Doyle, and Russland – Im Reich der Tiger, Bären und Vulkane by Kolja Erdmann. The Wind Gods, directed by Fritz Mitchell and produced by David Ellison and Wendy Yamano, is an action-packed documentary telling the story of the 33rd America’s Cup yacht race, which saw Oracle Corporation owner Larry Ellison’s American yacht USA-17, representing the Golden Gate Yacht Club, defeat the Swiss-owned Alinghi 5 yacht of Italian entrepeneur Ernesto Bertarelli, against the backdrop of an acrimonious legal battle for the right to compete in the race. Toprak’s soaring orchestral score was recorded with a large symphony orchestra in Los Angeles, and is a powerful musical celebration of a life on the ocean, and the men and women who spend their lives seeking to conquer it. 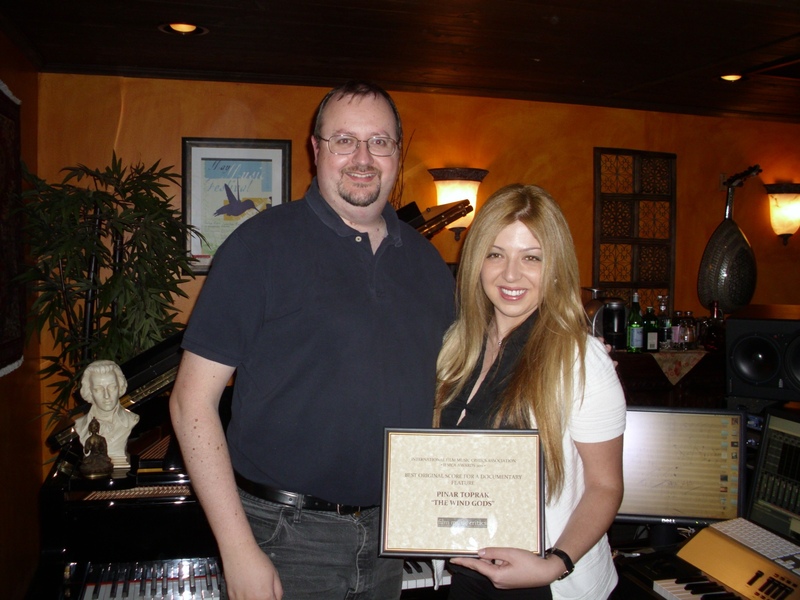 Pinar Toprak was born in Istanbul, Turkey, and began her studies at the Istanbul State Conservatory, before moving to the United Statesto study at the Berklee College of Music. She worked under composer Hans Zimmer at Media Ventures on scores such as The Last Samurai, King Arthur and the original Pirates of the Caribbean, before branching out on her own. In addition to The Wind Gods and The Lightkeepers, her credits include the X-Box 360 video game Ninety-Nine Nights, the action sequel Behind Enemy Lines II: Axis of Evil, the romantic thriller Say It In Russian, the animated fantasy Light of Olympia, the serial killer thriller The River Murders starring Ray Liotta and Christian Slater, and numerous “creature features” for the Sci-Fi Channel.